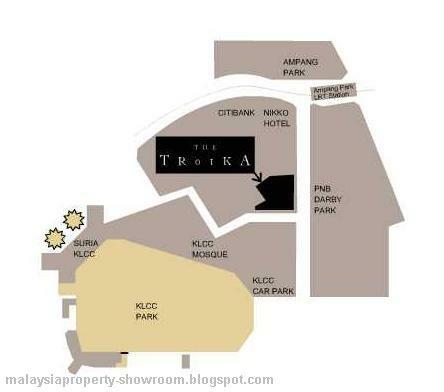 The Troika is located adjacent to the Kuala Lumpur City Centre Park and world famous Petronas Twin Towers. Designed by renowned international architects, Foster and Partners, the three-tower development is set to dazzle the Kuala Lumpur city skyline and the residential marketplace in the Asia Pacific region. Glistening in sheer glass and steel, each unit in this striking and unique building is orientated to enjoy the best views of the beautiful surroundings. The key architect, Foster and Partners is famed all around the world. Their works include the new German Parliament in the Reichstag, Berlin, The Great Court for the British Museum, HSBC Headquarters in Hong Kong and London, Commerzbank Headquarters in Frankfurt, the Millau Bridge in France and many more. 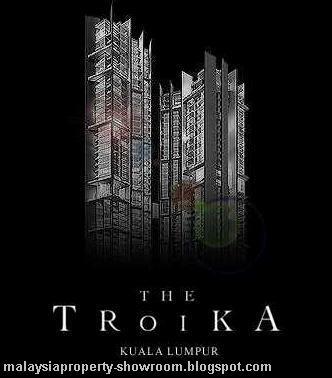 The Troika will be Foster and Partners’ first residential project in Malaysia and one of Malaysia’s first globally branded residential development. Spacious unit sizes are available from 1,349 to close to 8,000 sf. 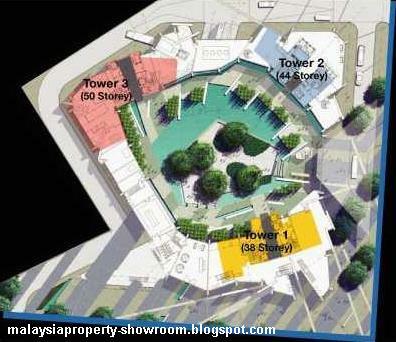 Built-up Area : 1,349 sq.ft. - 8,000 sq.ft.